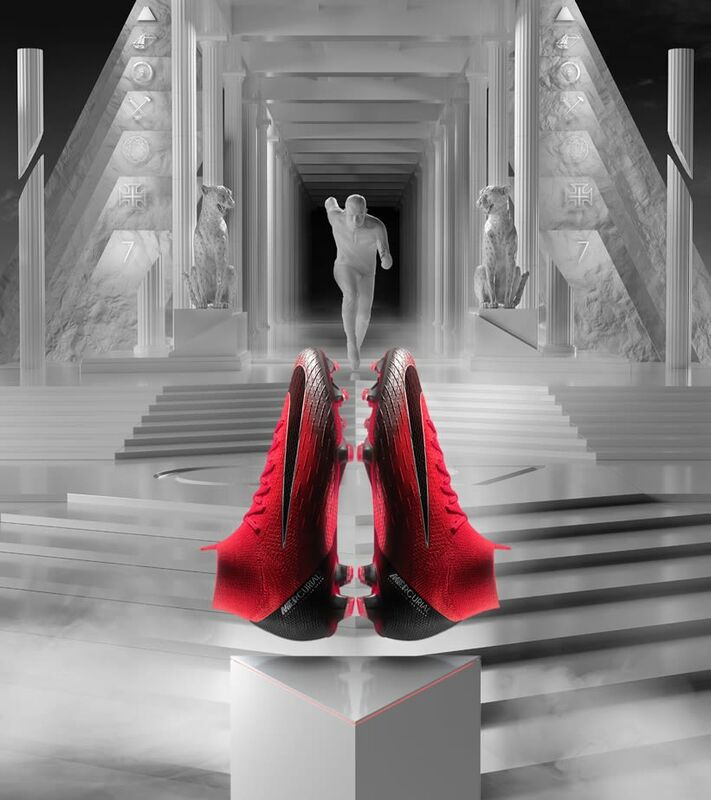 For Nike Football designer Jessica Tresser, designing Cristiano Ronaldo's signature Mercurial Chapters presented a challenge: How do you tell the story of such a spectacular career as CR7's in boots? The answer was to celebrate the memories most important to him. 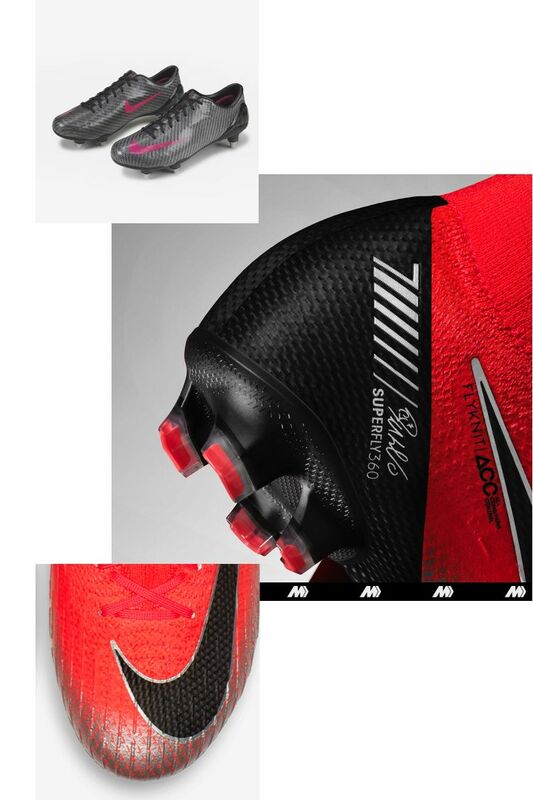 "One of the shoes that Cristiano has worn in the past was the carbon-fibre SL boot", says Tresser, referring to the Mercurial Vapor SL Cristiano wore to help crown his club European Champions in 2008. "We wanted to bring some of that storytelling into this chapter". 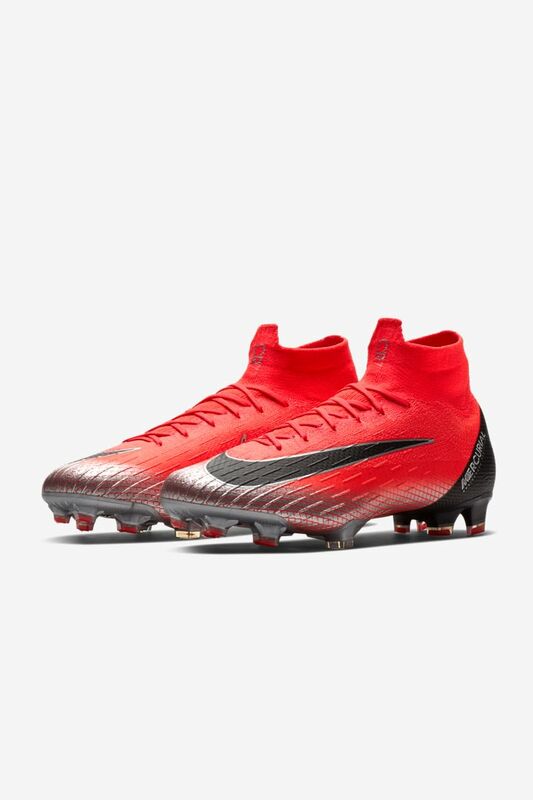 The Chapter 7 Mercurial pays homage to the minimalist boot in the carbon black of the heel and Swoosh. 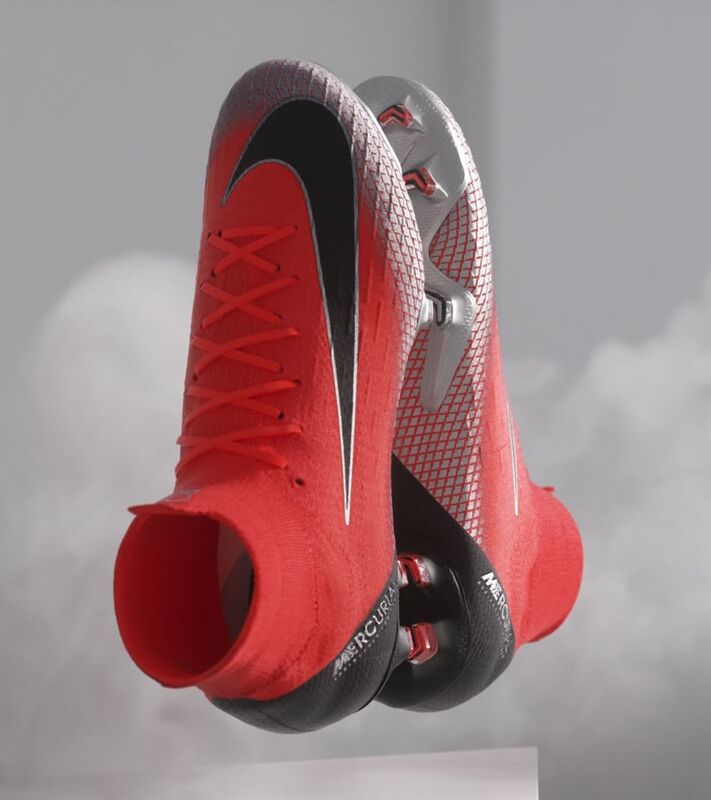 The Chapter 7 Mercurial commemorates the moment Cristiano moved to the Premier League, pulled on the No. 7 shirt and became one of football's elite. 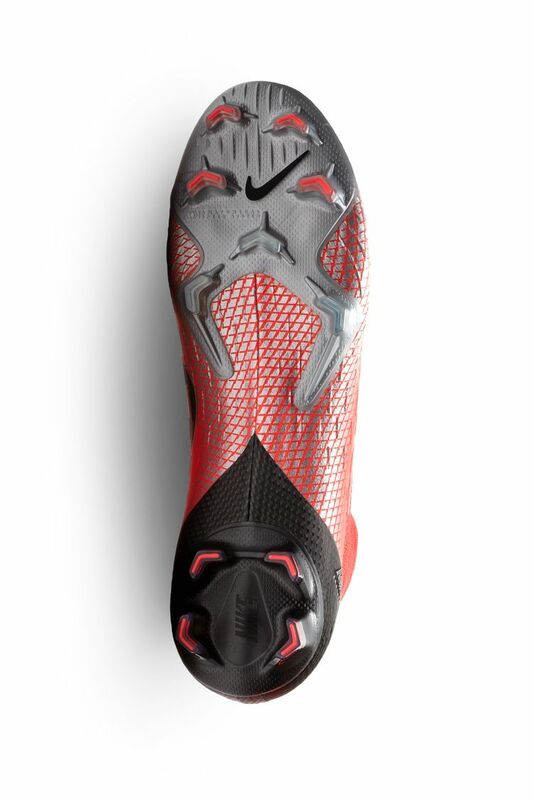 Where the Total Crimson upper transitions to silver, the gradient is made up of a pattern of 7s that pay homage to the number on his back.